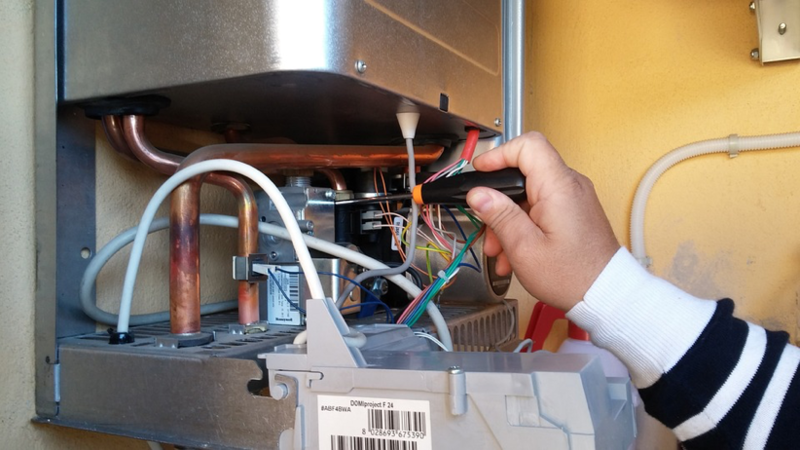 Home » General » How often should you get your boiler serviced? You must get your boiler serviced at least annually to protect you and your family from the risk of carbon monoxide poisoning. And there’s another benefit too: boilers that are serviced regularly break down less often. 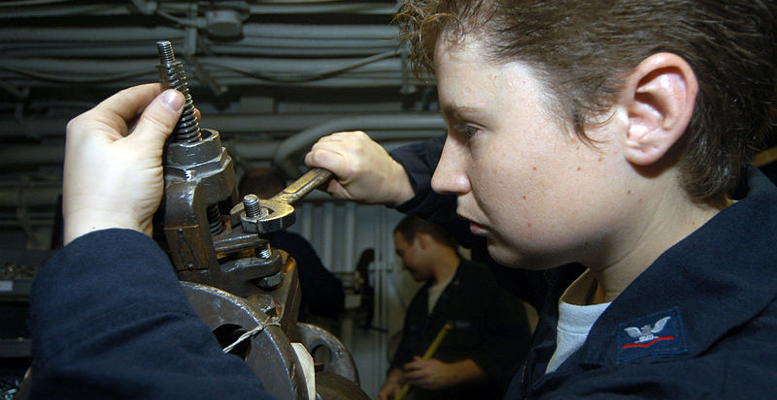 The service can often identify a small problem that can be fixed cheaply. Whereas with an unserviced boiler, the first you know about a problem is when it’s become bad enough to stop the boiler working. Having no heating or hot water at the coldest time of year, or even worse, at Christmas, is a miserable experience. The government is currently launching a review into whether every home with any kind of boiler, including gas, should have to install a carbon monoxide alarm – https://www.gov.uk/government/news/government-to-launch-review-into-carbon-monoxide-alarms. But householders with gas boilers shouldn’t wait for this. Carbon monoxide has no smell, and can kill without any warning signs at all. A qualified Gas Safe engineer will carry out a thorough check for any carbon monoxide leakage while they are servicing the boiler. This provides peace of mind, especially when young children or older people are present in the house. It is possible to get boiler insurance, often as an addition to a standard home insurance policy. For people living in rented property, servicing the boiler is the landlord’s responsibility. For homeowners, calling your energy company to make the repair, is not usually the best idea, as their prices can be at the higher end of the range. It will almost certainly be more economical to use a trusted local supplier. When it comes to boiler servicing Gloucester http://www.hprservicesltd.com/gloucester-boilers/boiler-servicing-gloucester/ is well provided for, with expert Gas Safe engineers who will ensure that you have a safe and efficient boiler. If you have a studio or workshop with a separate boiler, or any kind of bottled gas boiler in your mobile home or caravan, you’re equally at risk, so don’t forget to have these serviced too. And never bring a barbecue, chiminea or other device into a tent, or house, to provide heating if your boiler breaks down. They are not designed for use indoors and produce carbon monoxide. So, stay safe and warm this winter by booking your boiler service now.